Mr. Welch is a Clinical Engineer with 17 yrs experience in hospitals and over 24 yrs as an executive in the medical device industry. 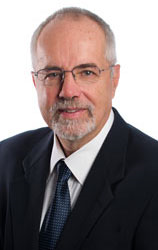 His focus has been on applying technologies to improve patient safety through continuous surveillance monitoring. Mr. Welch has ten patents and articles in the field of wireless physiologic monitoring, surveillance systems and alarm management. He regularly contributes to the AAMI Foundation on alarm safety and is a voting member on a number of International Standards committees. Dentistry and Death: More Laws or More Education? PPAHS has changed web service providers. As a result you may not receive email notifications, particularly if you received them on the old web platform. Please subscribe to PPAHS by entering your email address in the field in the footer below. (b) Do not mention or endorse a company or its products. (c) Do not discuss political issues or legislation. (d) Is in keeping with previous posts on PPAHS. PPAHS reserves the right to decline comments and articles submitted that, in its opinion, are not in accordance with the above principles. The opinions expressed in each article in this blog are solely those of the article’s author and of any health experts quoted therein. 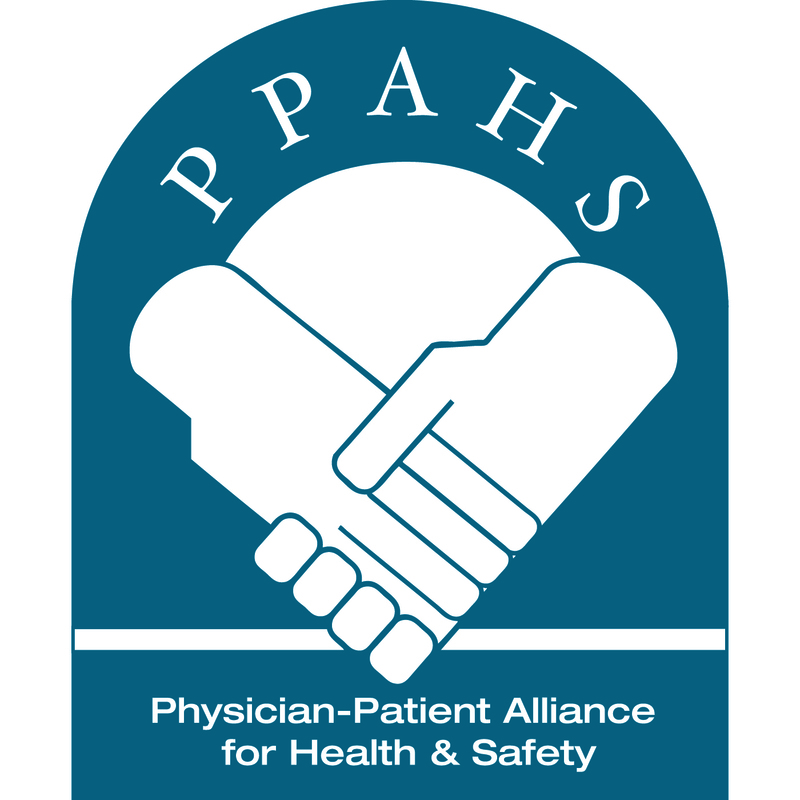 Physician-Patient Alliance for Health & Safety is a national advocacy force for addressing patient health and safety priorities that are shared by patients, physicians, regulators and industry. By doing so, we seek to ensure that the best medications, medical invention and technology can improve care and reduce cost. PPAHS works to advance patient health and safety by developing and highlighting best practices and recommendations through better use and application of clinical practices and experiences, information technologies and checklists, and healthcare information. As a voice in support of ideas and innovation that can improve care, we encourage a health ecosystem culture of patient safety.